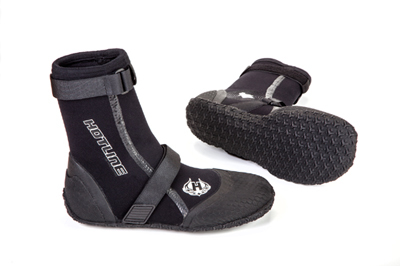 Developed in the frigid waters of Santa Cruz, Hotline's 7mm surf booties are designed to maximize board control, while minimizing heat loss. Our innovative Sealed Split Toe offers the best of both worlds, combining the dexterity of a split toe bootie, with the protection of a round toe. Big Wave Surf Leash 6'0"ft x 5/16"